Hi, everyone! Please welcome Martha Swirzinski, children's author, speaker, and teacher. 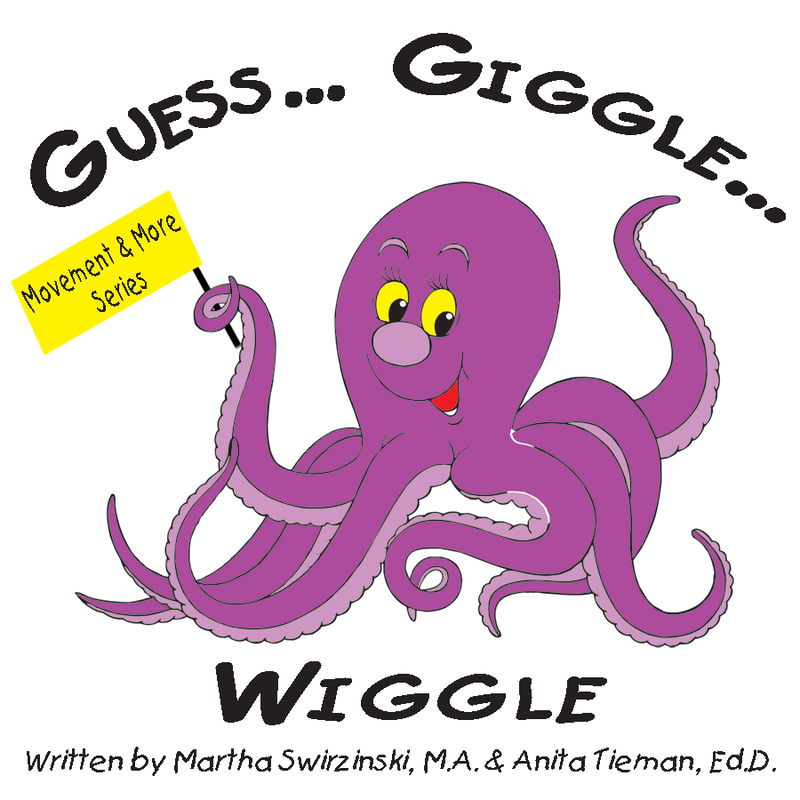 Martha lives in Virginia, loves to work with young children because they hug and compliment you and "always say the damnedest things", and published her first book in 2008. She also enjoys mystery, nonfiction based on childhood development, and historical fiction. For more information on her books, please visit her sites at http://www.wholechildpublishing.com/ and http://www.movementplus.com/ . Her Movement and More Series of books offers more than just rhymes and pictures. They also engage the children with moving, interacting, thinking, and socializing. 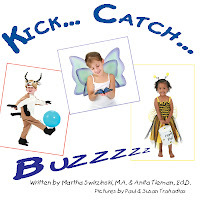 Currently, there are three books in this series: Leap...Laugh...Plop, Guess...Giggle...Wiggle, and Kick...Catch...Buzzz. But that’s no excuse for your children to be sedentary or inactive. I know it’s hard in the winter to keep your children active: it’s cold, it gets dark earlier and, of course, there’s homework for older children and a long list of things that simply must get accomplished. However, we need to remember that our heart is a muscle and needs daily exercise to stay healthy and strong. Children as young as 3 or 4 years old may show early signs of changes to their arteries that could cause eventual heart attacks. Surprisingly, signs of heart disease can appear as early as ten years old, making regular exercise and health nutrition critical. So what can a parent do? If you do let them have screen time, mix it up with some kind of movement. 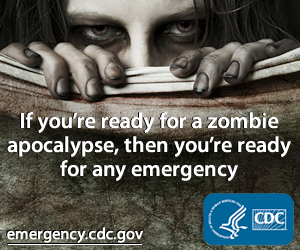 For instance, if they are watching a show, have them run in place during the commercials. For every ten minutes on the computer, they owe you five minutes of dancing to music or running around the yard. Park farther from store entrances and walk, run, hop, or skip into the store. Take the stairs and count the number of stairs. Turn exercise into a learning experience. Read a book and have them act it out. Play games that encourage movement, like charades or follow the leader. Hide items around the house and have your children go find them. For each item, have them move a different way to go find it. For example, you need to hop like a bunny to find the plastic egg or walk on your tiptoes to find your stuffed animal. This is also a great way to encourage them to pick up their rooms. Get creative, have fun, and most of all, make sure you participate with them. A good role model is very important and will make a lasting impression. I know it can be hard, but in the long run it will create a lifetime of health and happiness for you and your child. Thank you, Martha, for sharing this wonderful information with us. Please visit Mayra Calvani's blog at http://thedarkphantom.wordpress.com/ tomorrow, for an interview with Heather Paye. These are great tips and ones I'll tell my kids for my grandchildren! I also read a couple of article about children, tv, and attention spans. TV really does need to be limited. The attention span affects from childhood viewing stays with the individual throughout adulthood. Martha obviously knows a lot about young kids. As a former preschool teacher I think her suggestions are great. I'm a mean Mamma too. We don't have cable so my children don't have any choices but PBS and they can only watch TV a very very short amount of time. My husband and I got rid of cable because 1. we don't watch tv and 2. we got tired of hearing our children beg to watch tv. Now there is never anything on to watch. Amazing how creative, engaged and active they become when they have to be. Great post ladies/ Thanks for the tips Martha. Happy Thanksgiving to all!